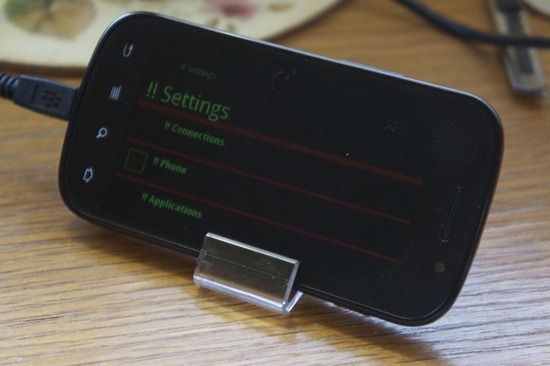 Developer Steven Troughton-Smith has managed to run MeeGo OS on Google’s Nexus S phone. He has managed to run it via rootfs image on the internal memory, which means that you don’t have to risk flashing your phone to get it running alongside Android 2.3 Gingerbread. This feat also marks MeeGo as the first non-Android based OS to have been ported successfully on the Nexus S.
If you are feeling adventurous, you can give MeeGo a go on your Nexus S. Beware though as not everything is functional at the moment. It is still a work in progress, which hopefully with time will improve. 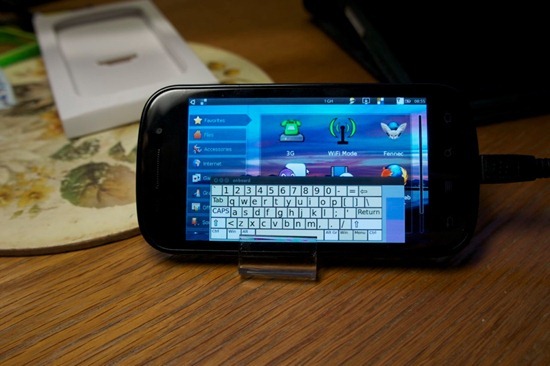 You will need to build a MeeGo rootfs first, in ext2 format. Use my kickstart as a base, it has a few niceties like adb support (i.e. the only way you can interact with it right now). With your image successfully compiled, copy it to linux/rootfs.ext2 on your Nexus S’ internal memory (completely safe, no flashing required). My boot.img is here – you will need to use fastboot to boot it (fastboot boot nexuss-meego-boot.img), or you can flash it to recovery if you want to dual boot. As seen in the photo, you won’t really be able to see anything onscreen, but you can use adb to get a root shell like on any Android device. Poke around, play with it, improve upon it, etc. Actually going much further than this is beyond me unless I can find some talented kernel hackers with Nexus S hardware to test on. UPDATE: Ubuntu has been ported too, effectively using the same method. More here on XDA-Developers forum.